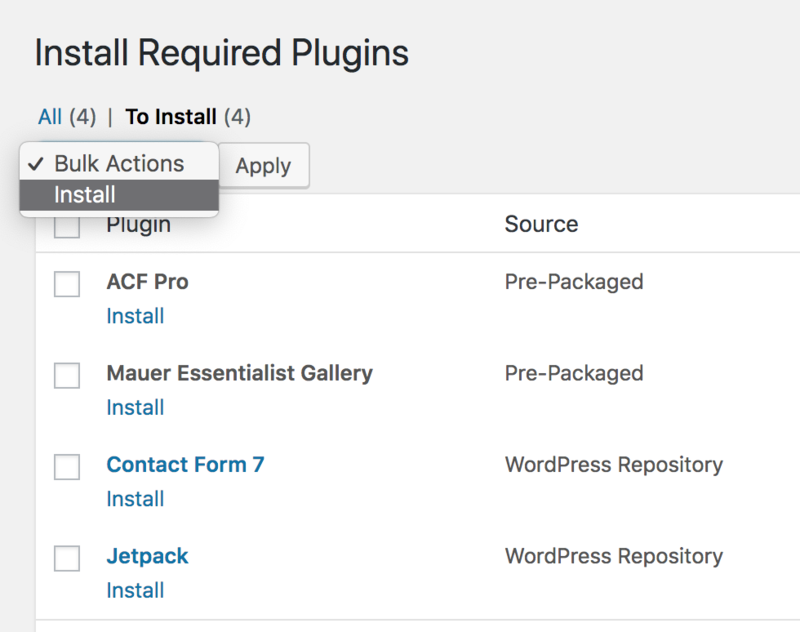 In your Admin Panel go to Appearance > Themes > Add New > Upload. 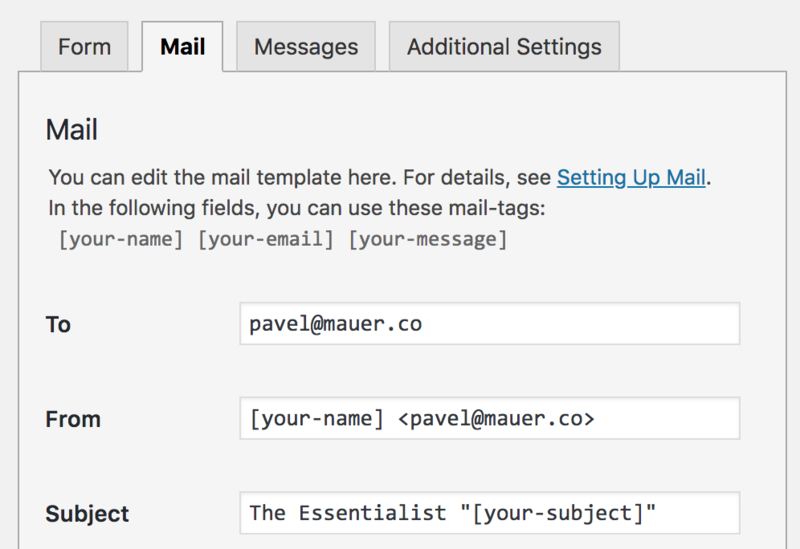 Choose the theme file (mauer-essentialist.zip) and click ‘Install Now’. 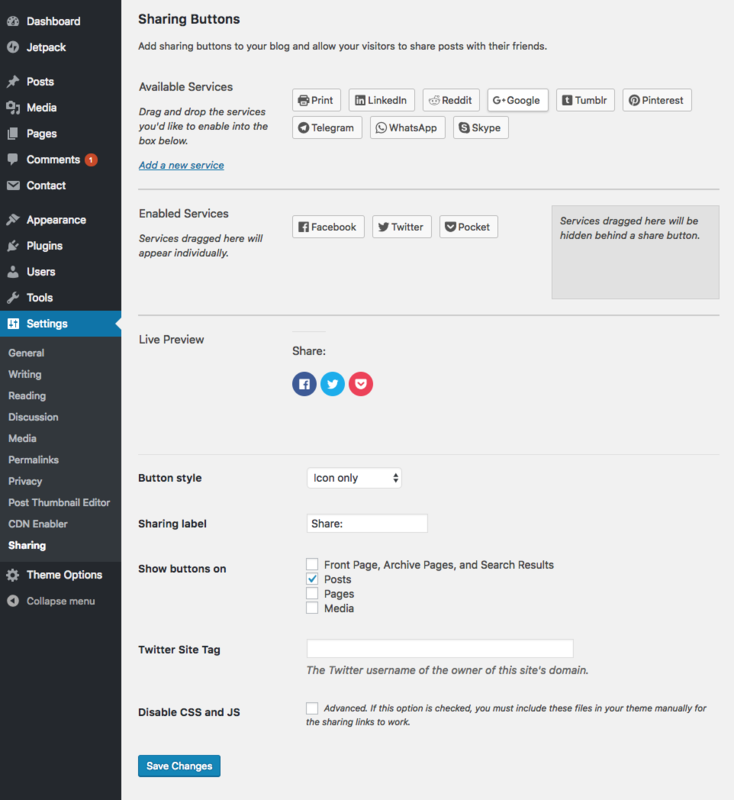 Depending on the version of WordPress you are using, WordPress may have put a few widgets into the ‘Blog – Left’ area. If that’s the case, it’s recommended to first remove the default widgets (by simply dragging them out of that area). 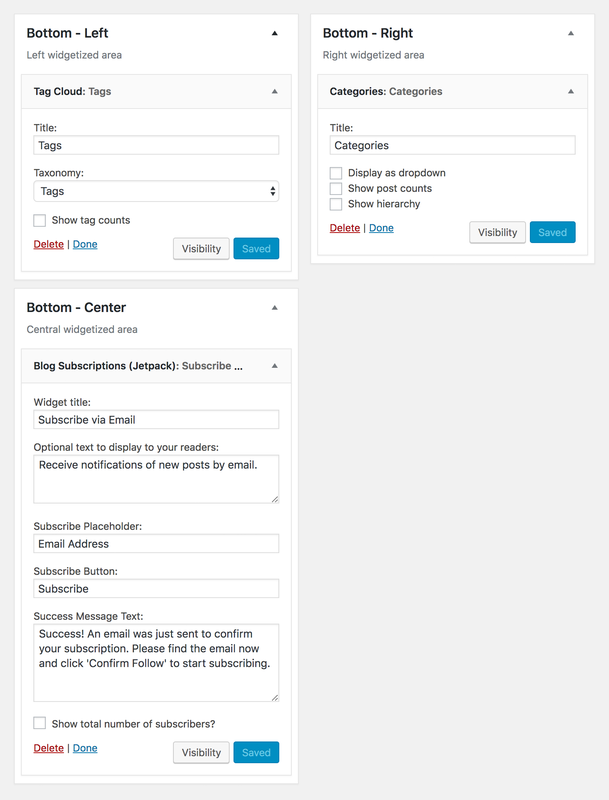 ‘Bottom – Center’ — ‘Blog Subscriptions (Jetpack)’, requires Jetpack (see below). 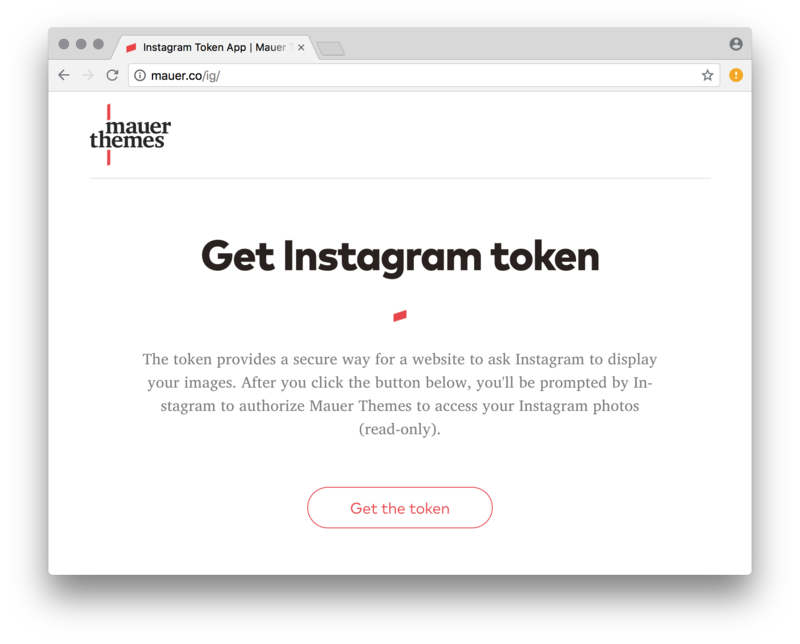 With this theme, you can specify different featured images for post grids and single post pages. 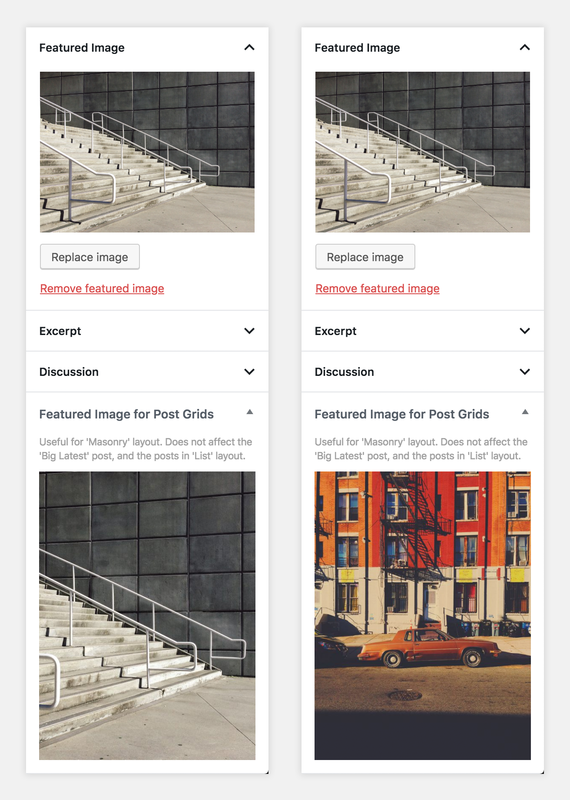 To do that, please use the “Featured Image for Post Grids” box in the Admin area. Having a separate picture for post lists is particularly useful for the Masonry layout. Masonry really kicks off with pictures of different aspect ratios. For instance, the left picture in the above screenshot uses a horizontal version of an image for single post page, and a vertical version for post lists.